DKE Toys » Blog Archive » DKE Toys pops up on Collection Intervention, last day to vote for Best Collection! DKE Toys pops up on Collection Intervention, last day to vote for Best Collection! 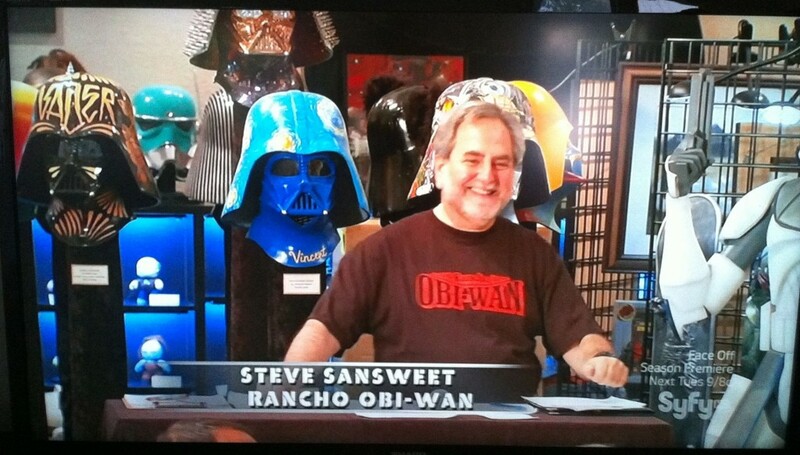 We’ve been watching Collection Intervention each week on the Syfy Channel. 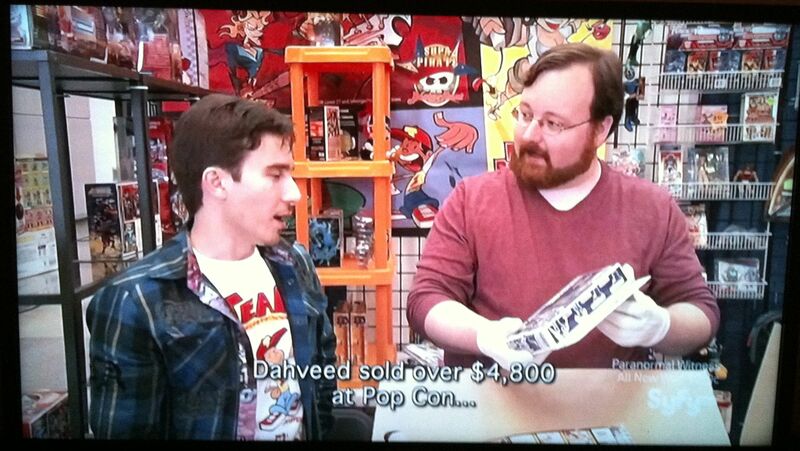 It’s fun to watch any show where your friends keep popping up! And this week on Collection Intervention, DKE Crew Member and Transformers Expert, Jim Byrnes,looked very knowlegable for a few seconds. We love you Jim! 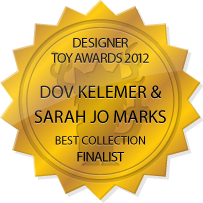 Speaking of collections, today is the last day to vote in the Designer Toy Awards. It’s quick and easy to vote. Just, hop over here, sign up, and vote on. Dov and I are nominated for Best Collection. We are very honored. And we admit, we do have a lot of stuff. But…we are not ready for any kind of Intervention.